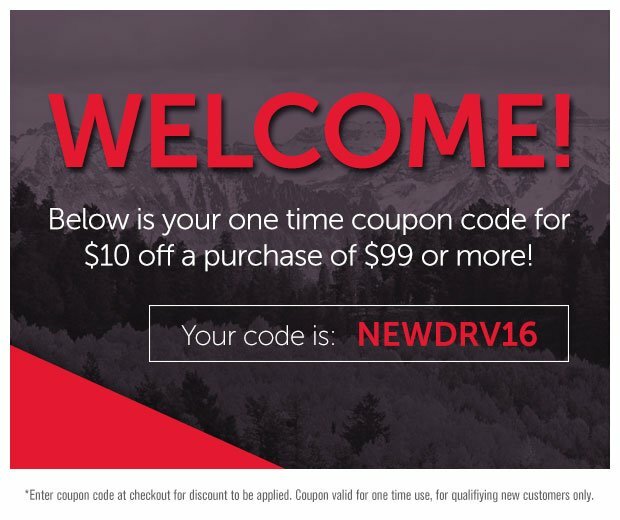 From time to time and for certain events, we may give out a coupon code for a discount on certain items. 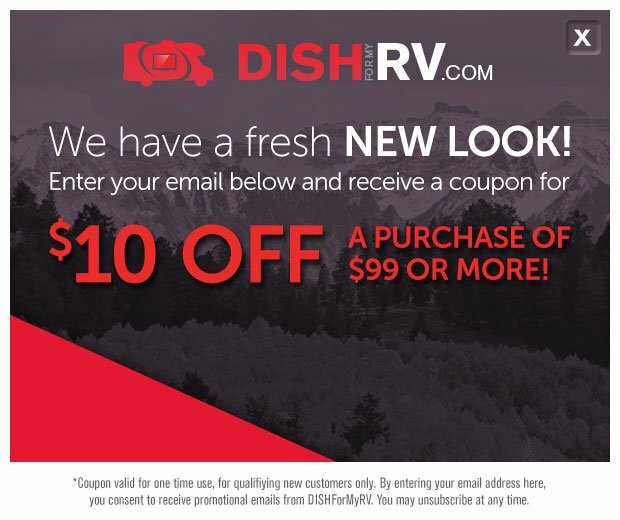 If you have a valid coupon code, you can enter it when viewing your shopping cart with qualified products, or during your checkout process, here is how to enter it. 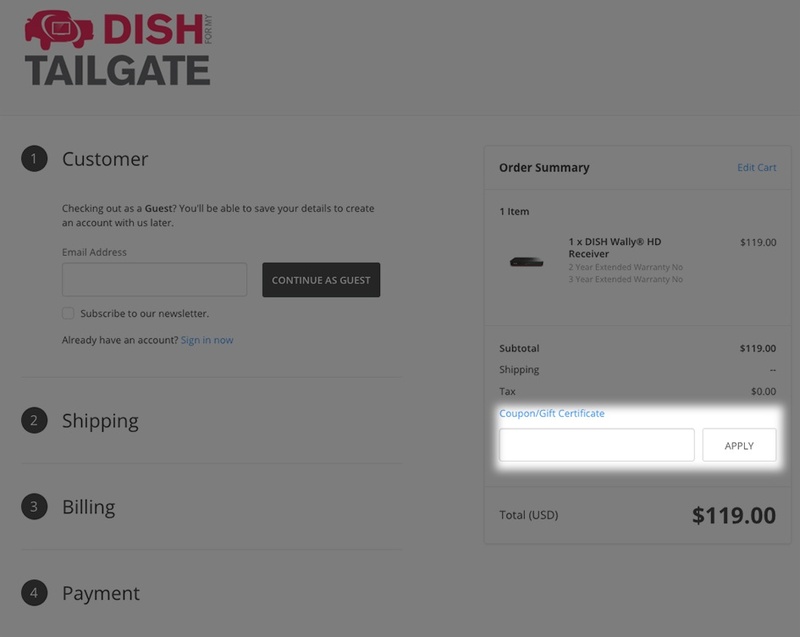 If you already have items in the cart that meet the requirements for the coupon code, simply fill in the coupon code box in the upper left hand side of the shopping cart page. Below the order summary on the right, there is a box where you can redeem your coupon code.